Welcome to Fantasy Football Live Match Chat Gameweek 32. We’ve arrived at crunch time. The time when all that patience that has been on display so far this season is rewarded with massive scores. Our mini leagues will be recovered, our rankings will be elevated to season highs and life will be good again. Or so the legend has it. We’re entering FPL fun of five successive days with ten clubs playing twice. We kick off on Saturday lunchtime as Man City aim to reclaim top spot as they travel to Fulham. Now who says having a captain in the early game is bad luck?! 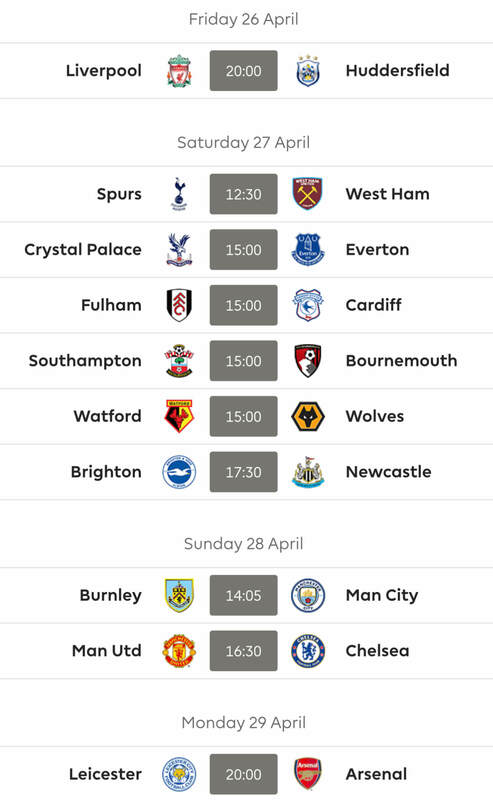 Five 3pm matches follow as south coast buddies Brighton and Southampton scrap it out, Burnley host Wolves, Huddersfield go to Palace, Leicester welcome Bournemouth and Watford visit Old Trafford. The late encounter sees Everton enjoying the hospitality of West Ham. Sunday sees two matches as Chelsea enjoy free entry to the Principality to take on Cardiff before the big event of the weekend as we look forward to Mané vs Kane at Anfield. No time to recover though because Newcastle face a Monday night encounter at Arsenal. With still five matches to play this is no time to sit back and check rank for Tuesday brings us Watford vs Fulham and Wolves vs Man Utd. Tired yet? We’re nearly there! Wednesday evening sees our Game-week come to a conclusion and what a night it could turn out to be with the giants of Chelsea, Man City and errr Spurs entertaining Brighton, Cardiff & Palace respectively. And if this isn’t enough for you, be aware that GW33 begins on Friday night, just 48hrs later! 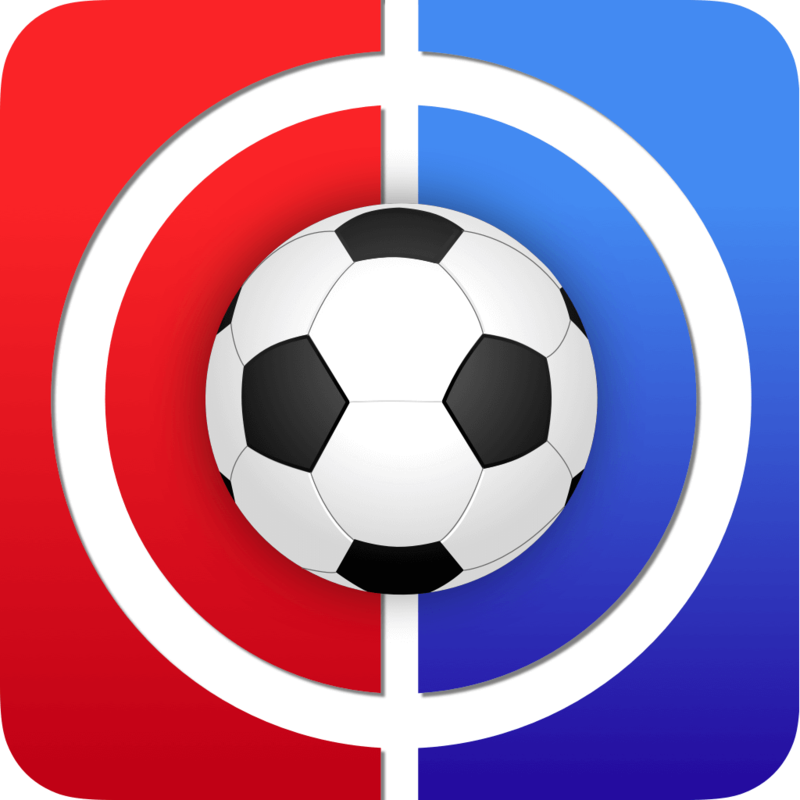 Good luck to absolutely everyone for Gameweek 32 from all at FF247! Thanks for reading Fantasy Football Live Match Chat Gameweek 32. Might be a silly question but how the hell did Salah get awarded an assist for that goal? His header is saved and pushed away from goal onto Toby. Surely that’s an OG with no assist seeing as lloris saved the header? A few in my ML are chugging along reasonably well with a SGW side but planned DGW sides like ours should pull away during part 2. Having said that, I had a minor moment of panic when I saw a closeish opponent has Auba. Ok so, 60 all out for part one and a 20k green arrow settling me on 69k. Chip strategy working well so far! Jesus is with you my friend. 60(-8) for me. Can’t say it’s a good score. Got Salah, Rice and Arnie out for Hazard, Alonso and Batshuayi. Currently on a net score of (5+0+2+8 hit) – (1+5+2)= 7 points difference. Hope three of them close this gap in the next games. Particularly Batshuayi. Given the average is 42 then that’s fine. It will creep up tonight a bit I daresay if Auba / Lacazette score. But all set fair for the second thrilling part. A part featuring 90 mins of Haz, one hopes. When I came in yesterday and saw Haz had got one point I assumed he must have been yellow-carded. My eyes started rolling when I realised he’d started on the bench. I would think it’s highly unlikely. do we think he will play though? I wouldn’t be surprised if he doesn’t feature. If he’s on the bench, and they are behind by two goals after 60 minutes, then maybe. But what are the odds of that happening? Folks, looking ahead to the next GW. I am thinking just move Shaw on? I used my FH this week, have all my other chips. Not sure its worth a Wildcard just yet? I’d try to get attacking cover rather than having a 4th def. Moutinho to Fraser/Maddison? Or Brooks! Now that I look at it I should just go all in on attack. Thanks Constantine! 4th defender could = someone from Chelsea, so I wouldn’t completely write that option off. Any thought to Vardy as captain? Kun/rash out, vardy/firmino in for -4? Or sterling to salah/mane instead of firmino? Yes I’d get Vardy and one of the Liverpool mids. -4 is about as far as you can take it I’d say, otherwise Wilson or King of Bournemouth could come in. But -8 would be going too far.